Go4Life | from the National Institute on Aging at NIH: Go4Life is the exercise and physical activity campaign from the National Institute on Aging at NIH. Find exercises to do, safety tips, and ways to be motivated! What Makes a Physician take their own life ? During Suicide Awareness Week, I hosted a free two-day retreat in NYC (in collaboration with Emmy-winner Robyn Symon’s preview of her award-winning film, Do No Harm—sold out both nights at Angelika Film Center’s largest theater). Nearly 500 physicians (from as far as Hawaii and Alaska) joined in activities on September 12 & 13—from afternoon empowerment sessions to evening receptions and open mic until 2:00 am where doctors shared their suicide attempts openly. For many the most poignant moment was the Manhattan Memorial March to the site where one of medicine’s pioneers died by suicide earlier this year. At the location of her death, I delivered this eulogy to the countless doctors we’ve lost to suicide (fully transcribed & mildly edited for clarity). Many more residents and physicians shared their suicide attempts. I chose not to publish their accounts without permission. 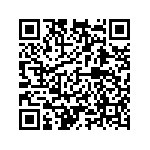 Please know that suicide is an epidemic among medical professionals. Start the conversation about doctor suicide at your medical institution. 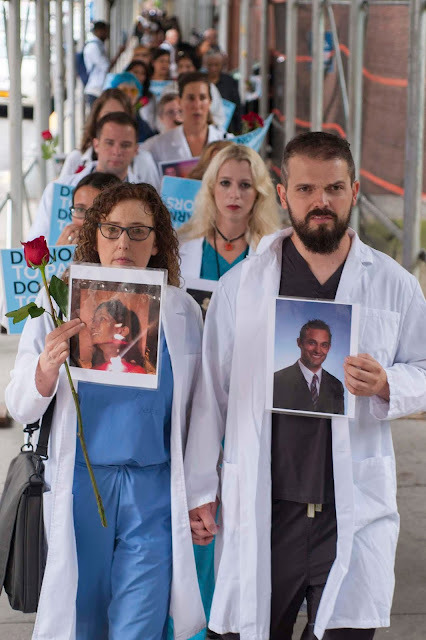 Please contact Robyn Symon to screen Do No Harm—the film that exposes causes and reveals solutions to the doctor suicide crisis. 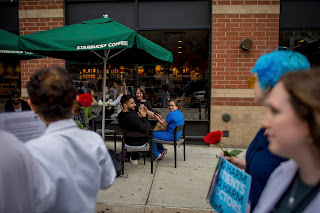 As we walked away from the memorial we experienced an unexpected surprise..
Cheering and applause from resident physicians at Starbucks! Ref: Pamela Wible, M.D. Thanks to her commitment and dedication there is hope. How to Save Primary Care and Family Practice. An absolutely amazing discussion of how to transform primary care medicine, and how to stop the “moral injury” of doctors that causes them to burnout and leave the profession. The enclosed video is supplied by ZdoggMD, a well known vlogger. The discussion with Dr. John Bender is excellent, discussing Direct Primary Care, fee for service, and the impact of increasing regulation. He discusses the credibility of current quality measures by various insurance companies, medicare and other standards organizations. Dr. Bender estimates the administrative load requires 40 hours of time per day, which is not achievable. John Bender presents an articulate description of the current state of health finance. As a member of Doctors for Patient Care he presents an alternative method for affordable health care. Currently there are formidable barriers imposed by CMS which are encouraged by myths propagated by the insurance industry. Nearly 200 clinicians, residents, and patients filled the Angelika Film Center here on Wednesday for a screening of "Do No Harm," a documentary on the national suicide crisis among physicians, who kill themselves at a rate twice the national average. 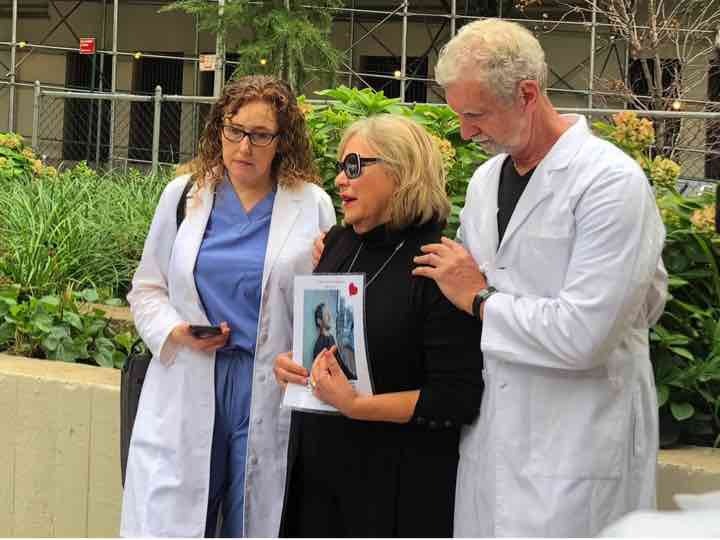 And on Thursday, hosted by the film's director, Robyn Symon, and physician suicide prevention advocate Pamela Wible, MD, a group of physicians, residents, and students gathered at the Watson Hotel here and marched to Mount Sinai Hospital in honor of doctors lost to suicide. 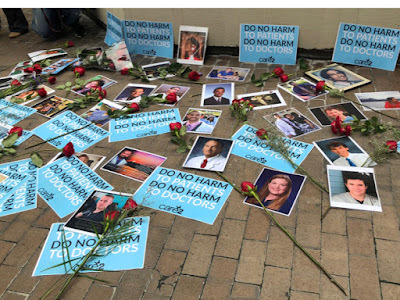 "Do No Harm" largely follows two families -- the Dietls and Mechams -- facing the consequences of the pressure-filled and stress-inducing demands of medical education, training, and practice, which leads an estimated 300 to 400 physicians to take their own lives each year. "I believe this is the first film to pull back the curtain on the toxic medical culture that doctors have been trapped in for decades, but have been too disempowered to speak out on because of the fear of consequences to their career," Symon told MedPage Today. "The goal of this film is to open a dialogue because dialogue is the first step to change." In the film, Hawkins Mecham, DO, attests to the unrealistic hours expected of residents, the highly competitive nature of medical programs, and his immense fear of making a mistake and losing it all. Eventually these factors -- along with the pressure of being hundreds of thousands of dollars in debt -- caused him to be stuck in what he described as a "tunnel vision," where in seeking a way out during his fourth year of residency, he made an attempt on his life. During a panel discussion following the screening that featured Symon and Wible, as well as John and Michele Dietl (who lost their son Kevin to suicide 3 months before he would have graduated from medical school), Mecham described the path that led him there. "I finally got to my first rotation of my fourth year and it hit me when I started getting interview requests and realized, just to be able to attend interviews, I had to take out private loans because I'd already maxed out my federal loans," he said. "It overwhelmed me among other things, and got to the point where I thought it wasn't worth it. The only way to erase this for [my family] was for me to die. That was part of my thought process in my spiral downwards." Mecham got in touch with Wible, who connected him with the Dietls. The parallels between Kevin and Mecham gave John and Michele Dietl an opportunity to heal, allowing them to ask Mecham questions they were no longer able to ask their son. Namely, why? "When we started doing this film I was very hesitant because I was afraid of Kevin's legacy -- what would he think of everyone in the world knowing what happened to him?" Michele Dietl said at the panel. "I want these students to know from a younger age: Get help. Don't wait until it's a crisis situation and you're ready to kill yourself because you think you're trapped and you have all this debt and you're never going to be able to get your license. I hope he'd be proud of us and not ashamed." Also on the panel were Thomas Madejski, MD, president of the Medical Society of the State of New York (MSSNY), and Michael Myers, MD, author of "Why Physicians Die by Suicide: Lessons Learned From Their Families and Others Who Cared." When asked what the MSSNY is doing to help alleviate some of the stressors physicians face, Madejski cited the Physician Wellness and Resilience task force, which his predecessor Charles Rothberg, MD, created, as well as a collective negotiation bill they are working to pass. 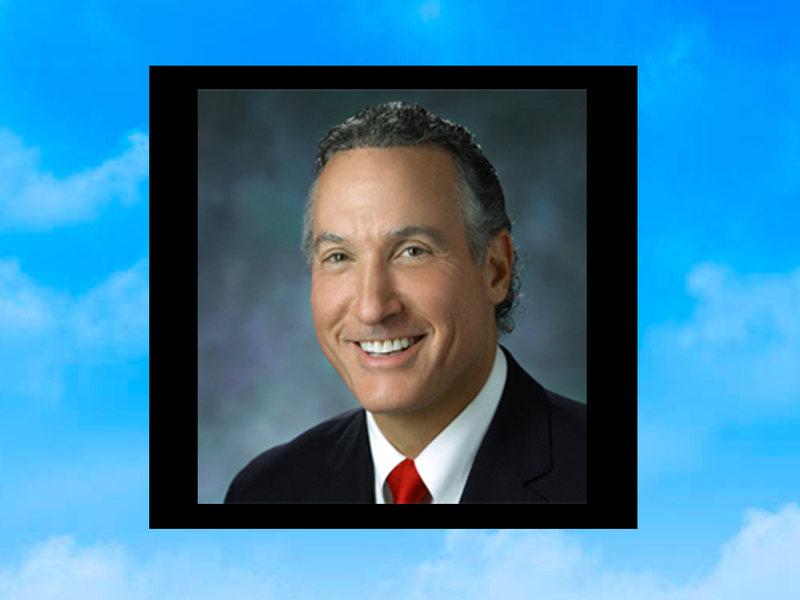 Additionally, he hopes to increase the number of physician-led health systems. "Do No Harm" will be shown throughout 2018-2019 at various locations. Due to a technical error this blog post may not display properly. An 'epidemic of nicotine addiction' among kids prompts FDA to get tough on e-cigarette makers: Responding to an “epidemic of nicotine addiction” among American youths, the FDA announced a comprehensive crackdown on e-cigarette manufacturers, directing the industry’s giants to draw up detailed plans for halting sales to minors and threatening to pull a wide range or products from the market.